Indian House in Karol Bagh is a great option to order lip-smacking food from. If you are craving for a delicious meal, this is the apt place for you. The best thing about this eatery is its sturdy packaging, value for money, and on-time delivery. The must-haves here are paneer samosa, mini naan, tandoori gobi, paneer makhani, dal makhani, and bread. 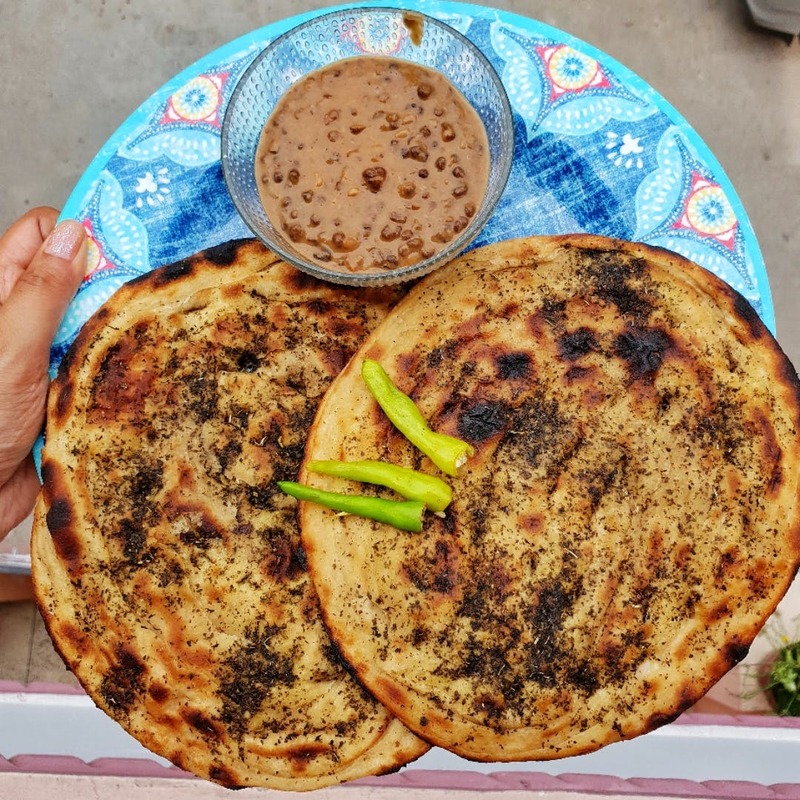 Their dal makhani was rich and creamy and had just the right amount of spices. Paneer makhani looked tempting and indeed it tasted SO good. The gravy was flavourful and the paneer chunks were soft. I loved the mini cheese naan, the quality of the cheese used was great and the naan looked too cute. A special mention for their bread - soft naans - totally loved the pudina parantha, lachha parantha, and butter naan. Oh, and their fresh green and red chutney added an extra kick to the overall meal experience. This place offers delivery throughout the day and it's open 24*7.